CHAMPAIGN – Joseph Silkey, age 95, of Champaign passed away at 1:37 p.m. Sunday (Dec. 9, 2012) at Carle Foundation Hospital, Urbana. Graveside services will be at 10:30 a.m. Thursday, Dec. 13, 2012, at G.A.R. Cemetery, Homer. Freese Funeral Home, 302 E. Grand Ave., St. Joseph, is in charge of arrangements. 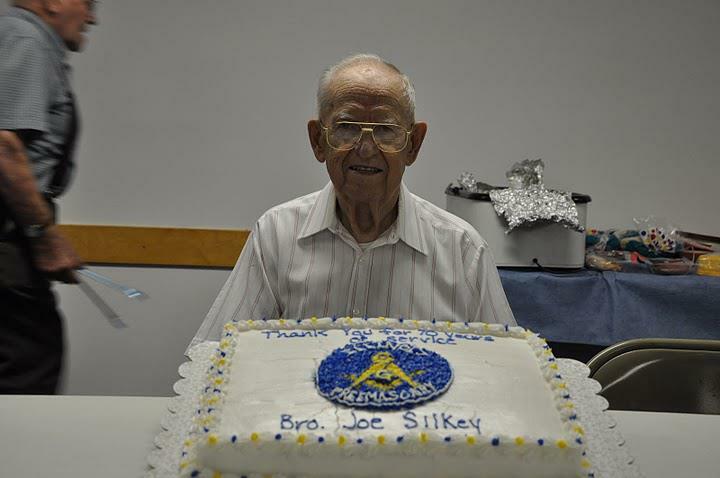 Mr. Silkey was born Aug. 27, 1917, at Ogden, the son of Chester and Crystal Austin Silkey. He married Fern See in 1945. She survives. He is also survived by a son, Leslie Silkey of Champaign; a sister, Irma "Slick" Keith; and many nieces and nephews. He was preceded in death by two sisters and a brother. Mr. Silkey worked for the Unit 4 school district in the Data Processing Department from 1961-1982. He was valedictorian at Ogden High School. He was a Master Mason for 72 years at Ogden Lodge 754. He was a veteran of the U.S. Air Force From 1935-1959. He was a member of the Ogden Christian Church from 1945-2012. He was a member of the Boots and Bows Square Dancing Club. 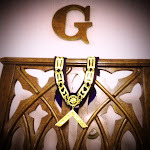 Memorials may be made to the Ogden Masonic Lodge 754.